It’s a known fact that the Real Estate business is a thriving business, which is why many people are diving into it, and yet 87% of Real Estate agents fail within the first 5 years of being in the business! 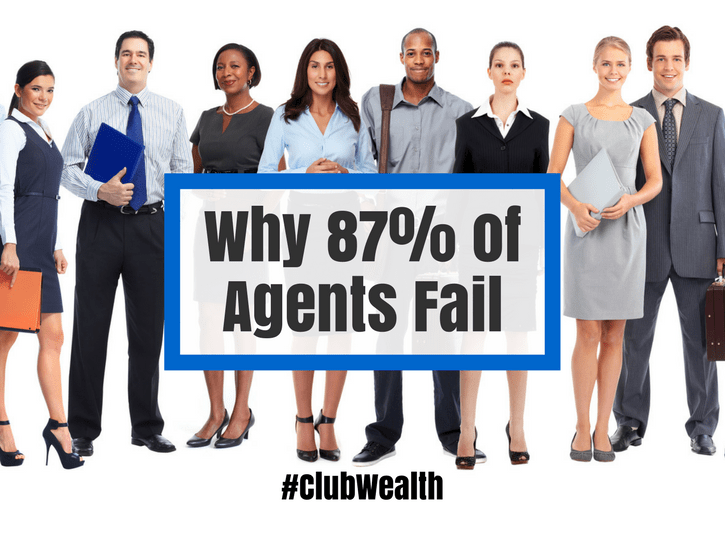 If you’re a Real Estate agent, and you’ve been in the business for some time, and you’re still not getting what you’re expecting, chances are you are one of the 87% that will most likely fail – if you don’t act now! They really want to earn their living in Real Estate sales. They did not anticipate the additional expenses such as taxes and commission percentages, marketing cost, training, and other expenses that must be deducted from their actual take home income. Often, new real estate agents just can’t afford all the expenses associated with getting started in real estate sales. An immediate solution for this is to join a team of Real Estate agents. The downside of being on a team is you have to share the commission/profit within the team for each sale, but there is far more upside to this kind of arrangement as you are rewarded with several people who can do more leg work than you can in looking for leads and you’ll have more chances of getting sales as a whole. On balance, the vast majority of agents make far more NET income on a team than they do going it alone. What are the common problems facing Real Estate Agents? 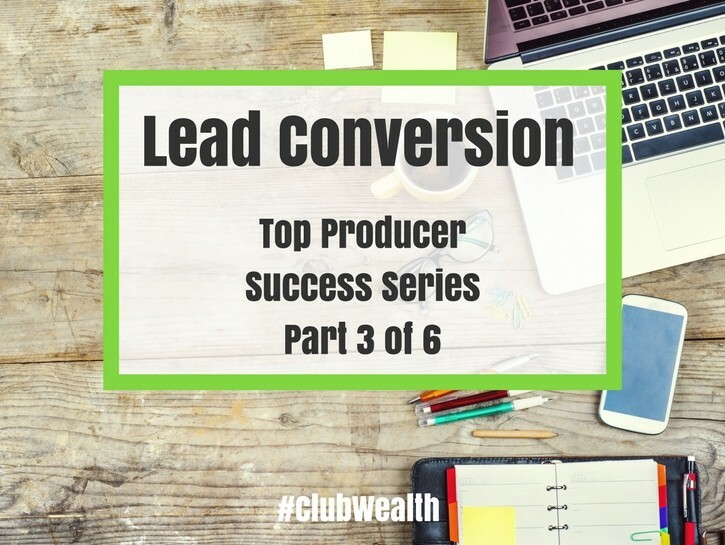 Agents are bombarded with far too many shiny objects, and it becomes difficult to concentrate on important things like leads. Suffering from the “Magic Pill Syndrome”, and thinking that any ONE THING will solve their problems. Listening to “Guru’s” who have never even sold real estate. Over-estimation of Short-Term income potential. Under-estimation of Long-Term income potential. 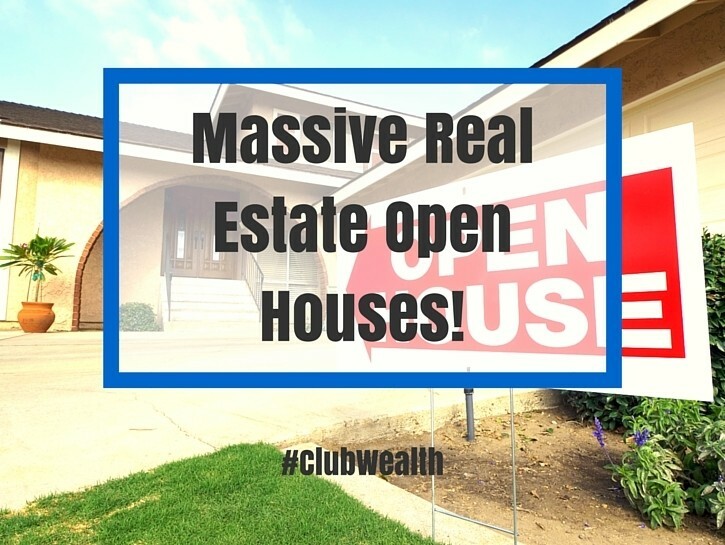 Join a team of successful Real Estate Agents. This way, you’ll have the privilege to join training sessions, receive support from your teammates, generate more leads collectively and have more access to a systematized infrastructure. Work hard on it; especially during the first few years. 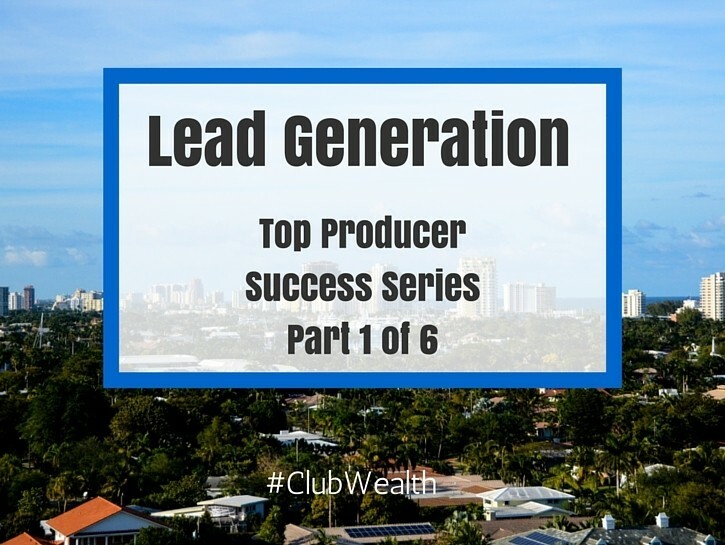 Stop listening to negative people and focus on taking advice ONLY from agents who have earned what you want to earn. Practice and recite daily affirmations, program your brain for success! Remember: Garbage in – Garbage out. Don’t let negativity into your brain. You will get out of your mind what you put into it. Be cool. Not like “Rockstar” cool, rather be authentic. Don’t try to be something/someone you’re not. The right people will be attracted to who you “really” are. Stop spending so much time getting ready to be ready. Use the Ready-Fire-Aim approach. “Bad habits” or lack of good habits. Not punctual (seriously, showing up late is epidemic in real estate). Bad work ethic (always making excuses), and/or poor work habits. Believing that being busy means the same thing as being dollar productive. 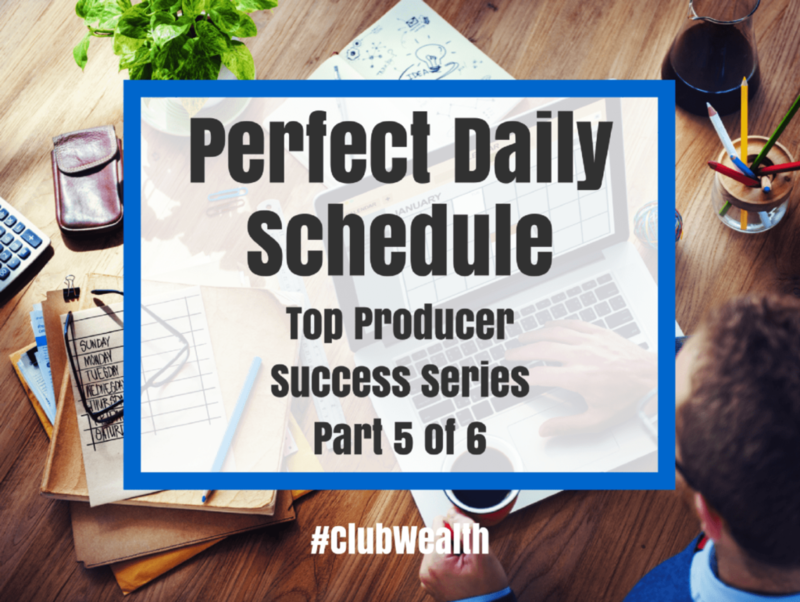 Poor time management (Refer to our Perfect Daily Schedule blog for a more detailed time plan). So I am failing, now what? Lead Generation. This is the most important daily activity, and should always be performed prior to noon. Lead follow-up. 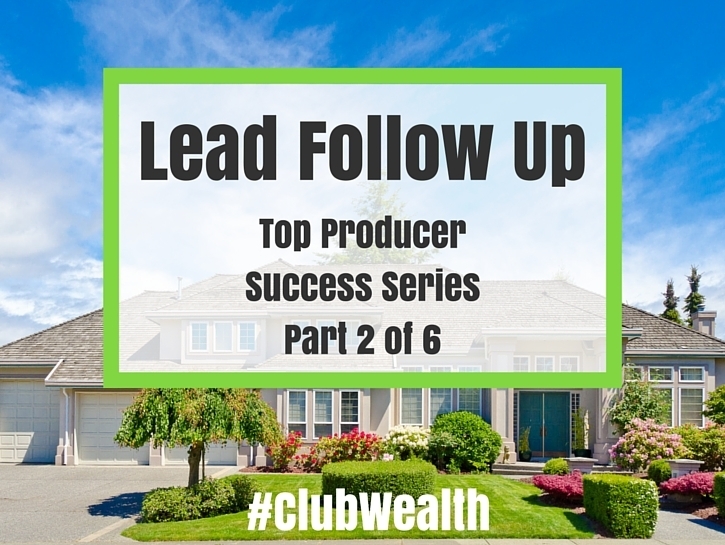 Speed to lead and frequency of follow up matters. Remember, the fortune is in the follow up! I have a leads/appointments, now what should I do? Don’t say “so, are you ready to sell/buy yet? Don’t require them to get pre-qualified. Do say “When would you like to see it? Would Wednesday or Thursday at 5 be better for you? For more information, watch and listen to the video on this page and don’t forget your FREE download!